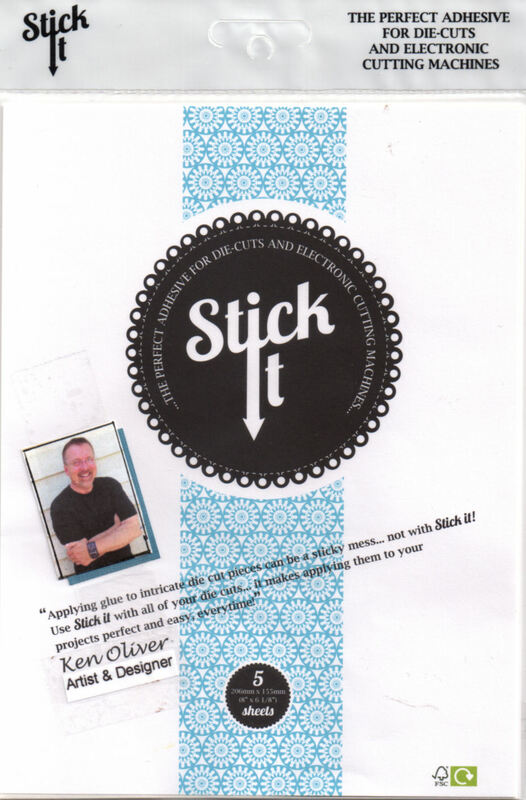 Stick It is perfect for many craft uses and in particular for Die Cutting, it gives you precise adhesion with no mess or fuss, apply it to the back of your papers, use your favorite dies and the resulting die cut pieces are ready to use, no drying time and instant adhesion. Creative Team member Jeanne Streiff had made this fantastic Color Burst Fox card for us today, isn't it cute ! I used Color Burst (Burnt Orange/Sepia combo for the head and tummy and Fuschia/Burnt Orange combo for the ears). All of the Color Burst pieces used Stick-it adhesive and then were die cut to paper piece over the die cut card base. Hi this is a lovely fox, beautiful reminds me of our fox who we called Stumpy. Very cute fox. The color burst parts, he looks so proud!